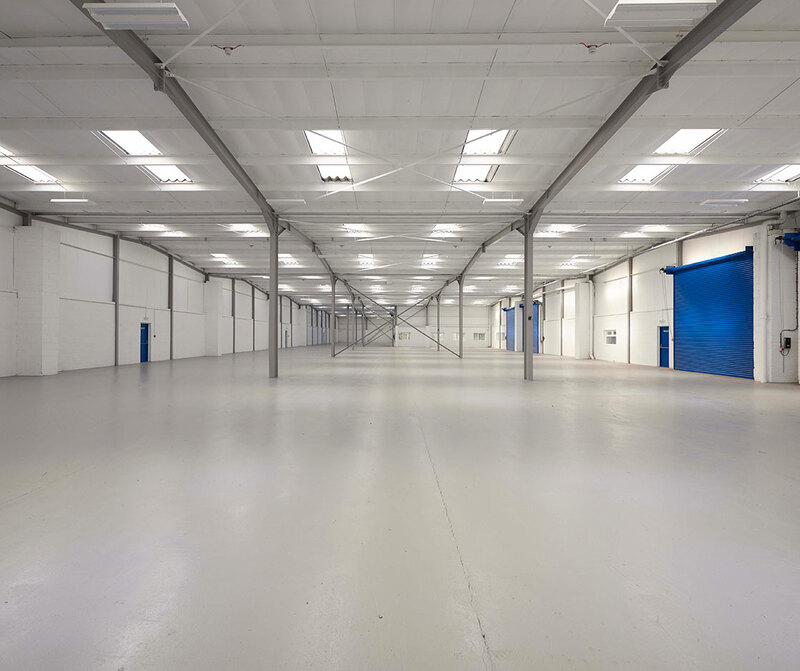 This trade counter/warehouse/industrial unit offers great potential to an incoming tenant. 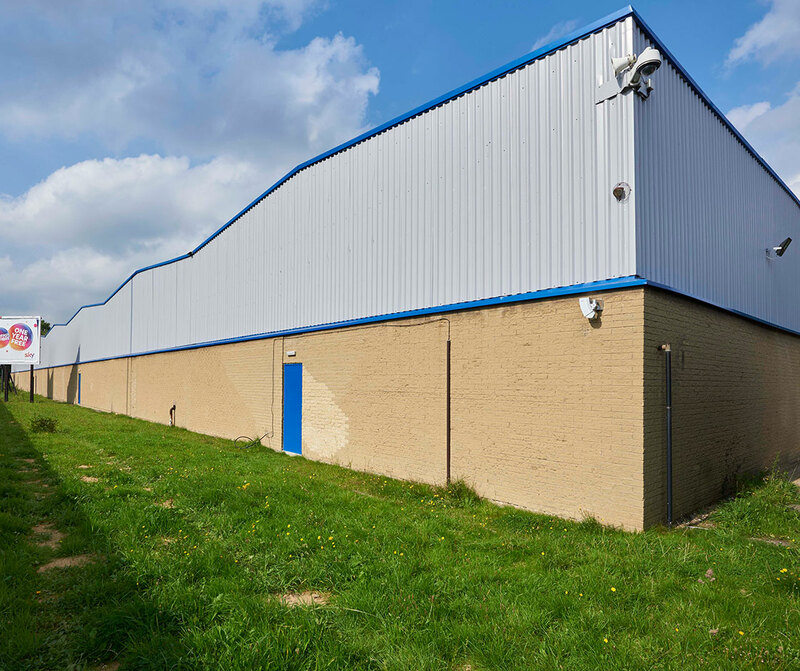 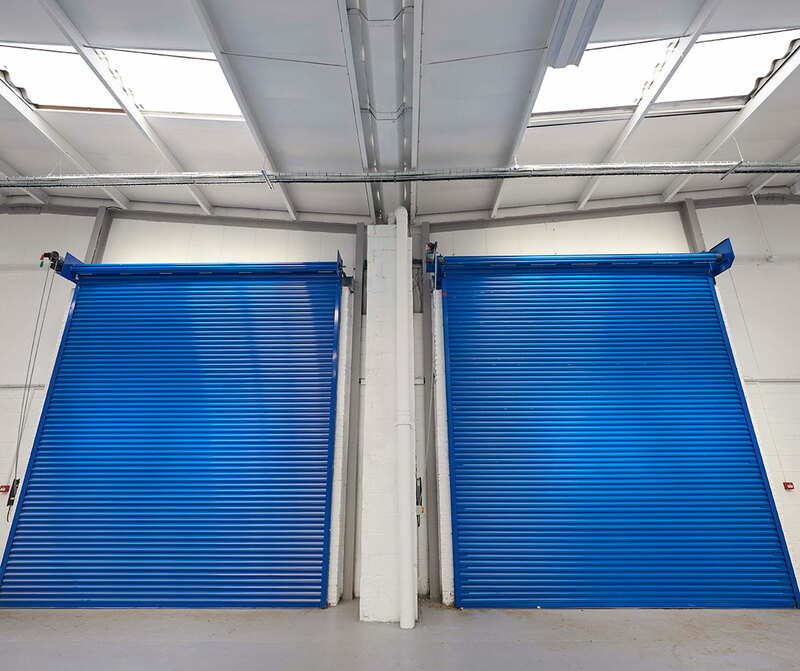 The property is fully refurbished to a high standard and offers a self-contained yard/parking area, dock and ground level loading facilities and frontage to the main Whitehall Road (A58). 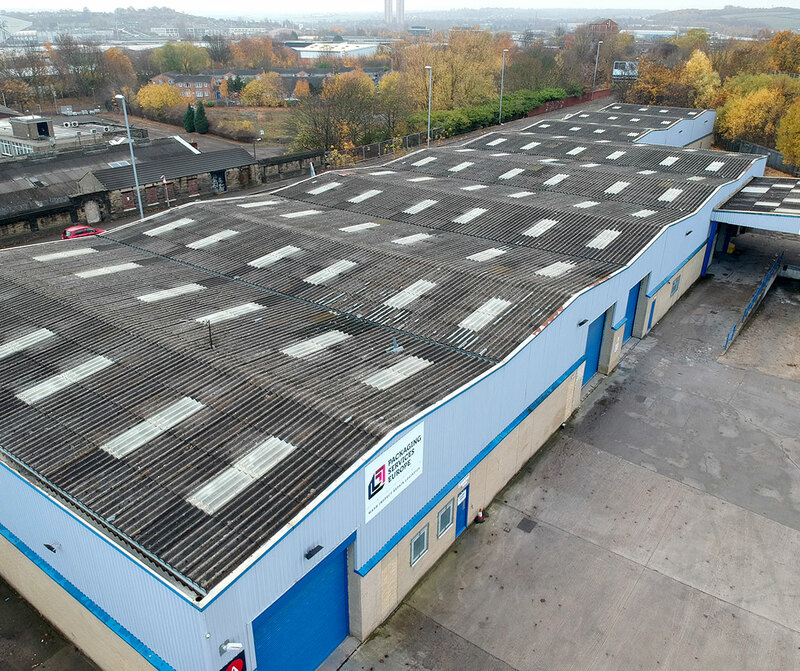 Copley Hill Trading Estate is one of the premier trade counter locations in Leeds, offering occupants excellent transport links to Leeds city centre and the national motorway network. 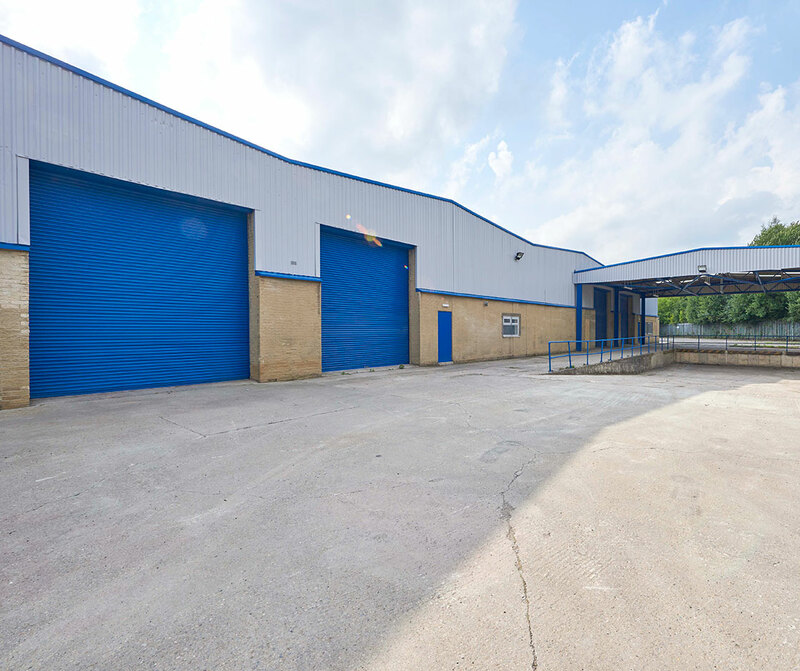 The location is only 1.5 miles away from Leeds City Centre and 1.8 miles from Junction 1 of the M621.